Thread: Columbia, Up to 65% Off Select Styles! 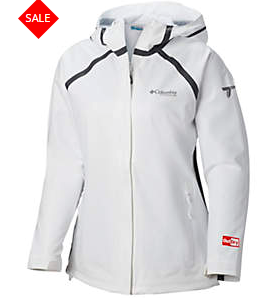 Save up to 65% Off select outerwear, hoodies and more at Columbia with coupon code: COLAPRIL19. Plus earn 4% cash back on your purchase from SR! Get the Women's Ellis Street EXS Jacket which drops from $180 to $79.99 to just $69.99 Shipped with coupon code. Available in 6 colors and in sizes XS to XL.